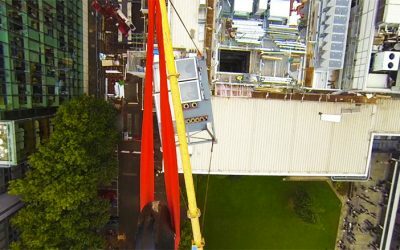 Following the recent refurbishment of the library, a Service Riser weighing 25 tonnes was designed by Atom Consultants for the Imperial College London. Wakefield Cathedral spire’s condition had not been surveyed for more than 50 years. 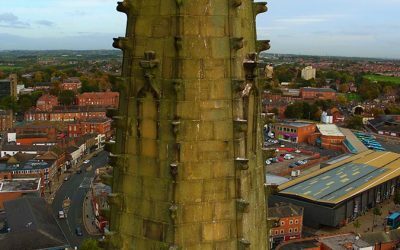 We undertook a drone survey to get up close and personal with both the tiles on the spire as well as the resident peregrine falcons. A previous brown-field site was developed into a brand new BRC Compliant gluten-free production facility for Nairn’s gluten-free biscuits and oatcakes, obtaining a top rating during their first BRC audit in 2017. 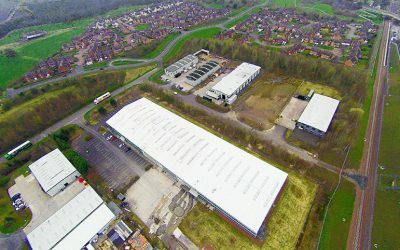 The spend matched the budget and the project was delivered on time helping to meet extremely tight deadlines. 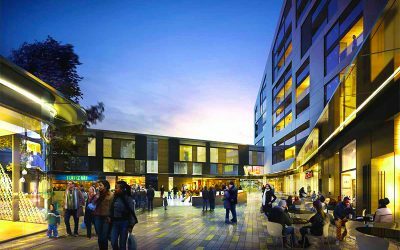 The mixed-use Public Private Partnership scheme development includes a landscaped public plaza surrounded by a nine screen multiplex VUE cinema, 25,000 sq ft of cafés and restaurants including PizzaExpress, Dean’s Diner, Prezzo, Las Iguanas, Nando’s and Turtle Bay, a 130-bed Premier Inn hotel, 200 private and affordable apartments and a new 400 space secure underground car park. 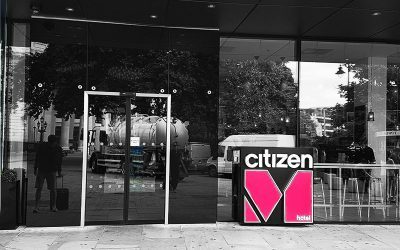 Smart and efficient: citizenM Tower of London Hotel does not disappoint. 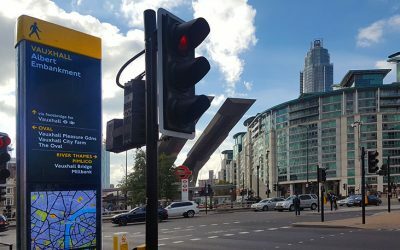 The Vauxhall Underground Station modernisation is part of Transport for London’s ongoing investment into London’s public transport network to support economic growth and employment opportunities. 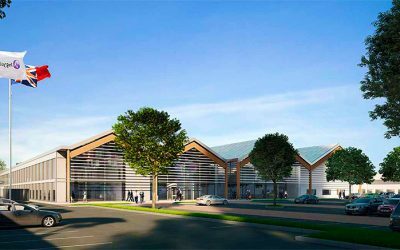 The £36m project entailed reconfiguration of the station’s ticket hall to accommodate extra ticket gates and wide-aisle gates, as well as the refurbishment of the stations’ subways, ticket hall and stairs. The main part of the project was to make the access to the station step-free, enabling the station to handle 40% more passengers by installing a new shaft and lift between the ticket hall and platforms. A particular challenge was posed by the station remaining fully operational while the construction work took place between 2014 and 2016. 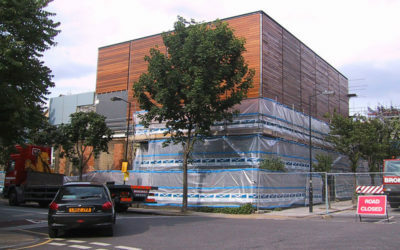 The London Borough of Islington had a requirement for a new sports hall to be used out-of-hours by the local community and it was to be built on the roof of and existing school- Winton Primary School. 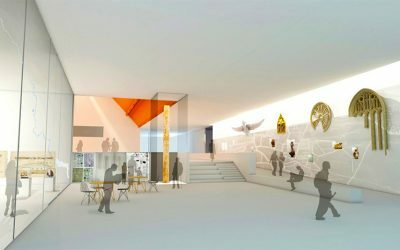 To minimise disruption to this ‘live’ site, a modular approach was adopted. All components of the build were pre-fabricated, starting from the structural steel wall and roof panels and ending with the beautiful western red cedar clad external facade.